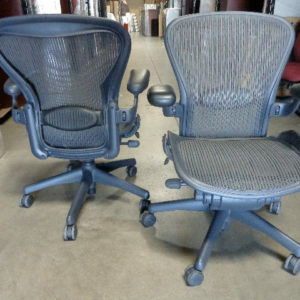 Our Phoenix showroom is always filled with hundreds of pre-owned office chairs. 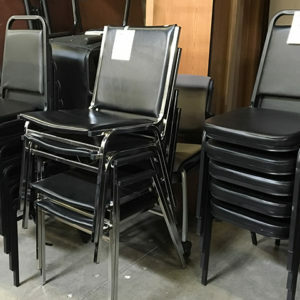 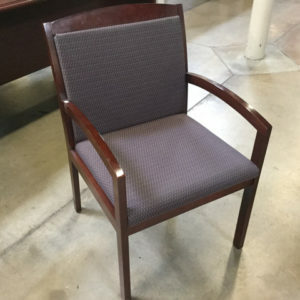 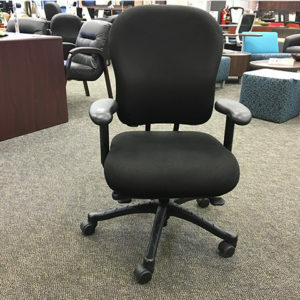 With truck loads of used office furniture arriving daily, you are sure to find the office chair you are looking for at Arizona Office. 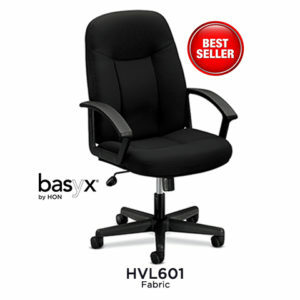 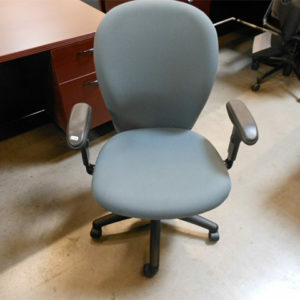 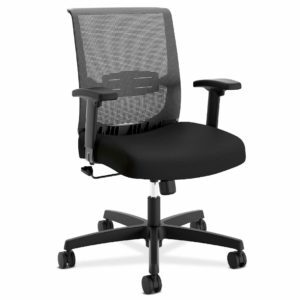 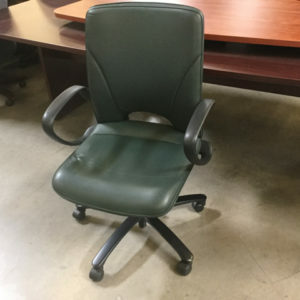 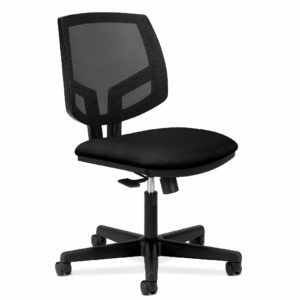 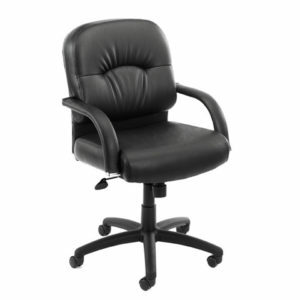 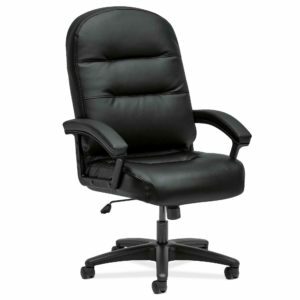 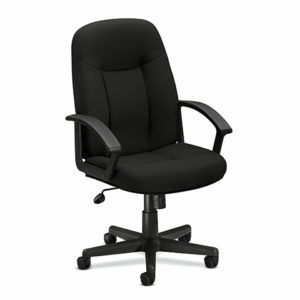 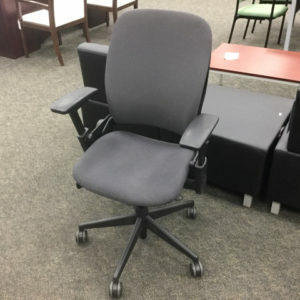 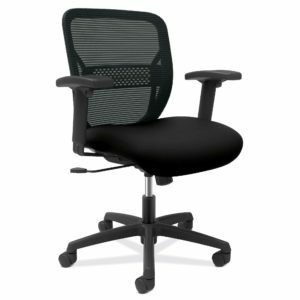 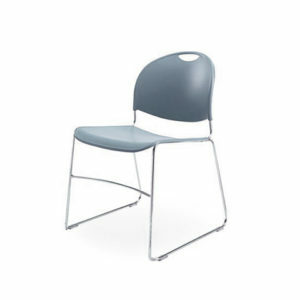 Come test-sit a great priced, quality used office chair today. 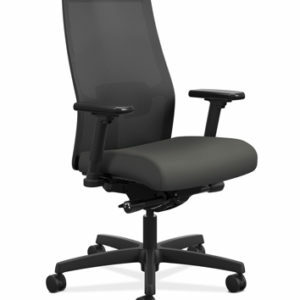 HERE ARE JUST A FEW OF THE OFFICE CHAIRS YOU WILL CURRENTLY FIND IN OUR 26,000 SQ FT SHOWROOM. 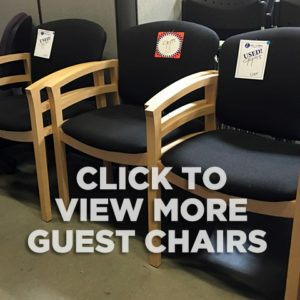 Call 602-437-2224 or e-mail us if you have any questions. 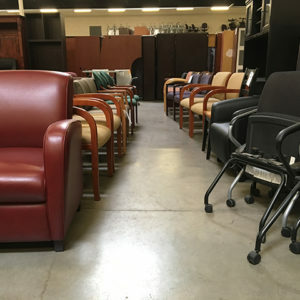 If you don’t see the used office furniture you’re looking for here, that doesn’t mean it’s not in our Phoenix warehouse. 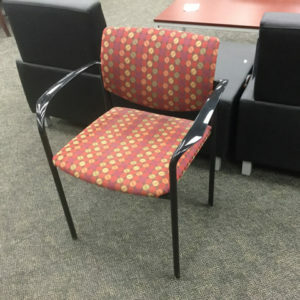 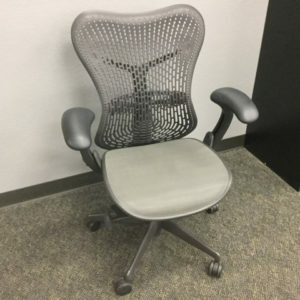 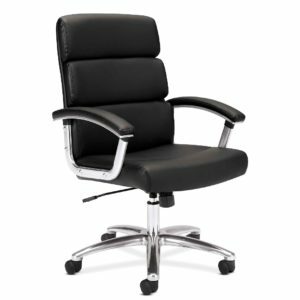 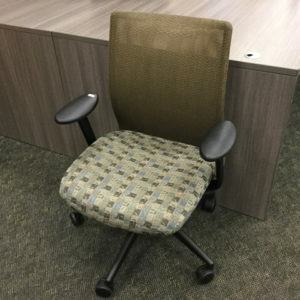 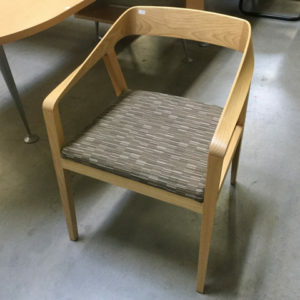 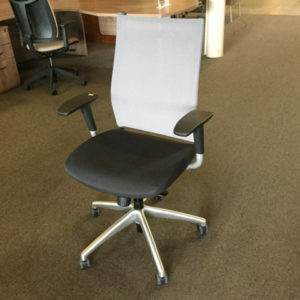 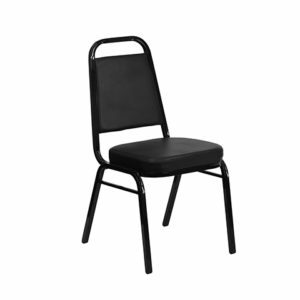 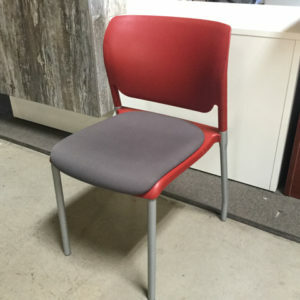 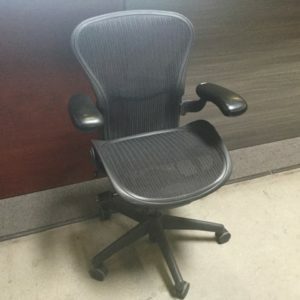 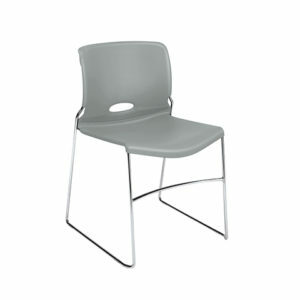 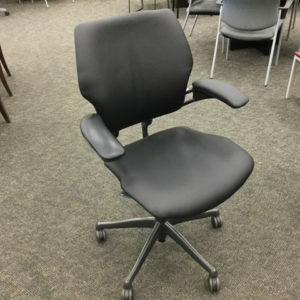 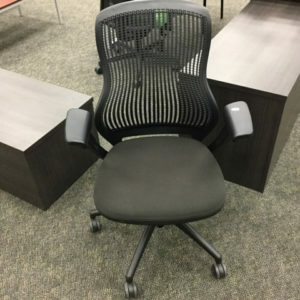 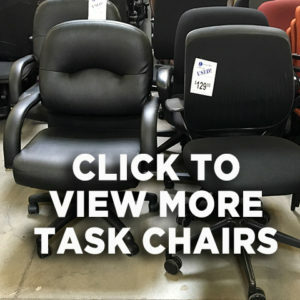 We have hundreds of used office chairs including ergonomic task chairs, executive chairs, conference chairs, stools, guest chairs and many more. 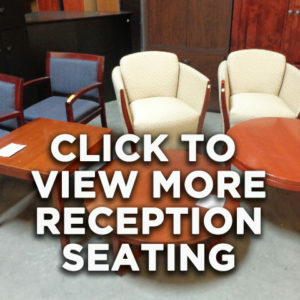 Please be sure to give us a call and let one of our friendly sales associates know what you are looking for. 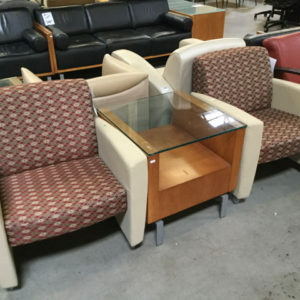 We are here to meet your used office furniture needs.